Mizuki Usami is a passionate member of her school’s art club, but the club has a problem—Usami is the only member who takes her craft seriously! The lazy club president constantly sleeps through activities and Collette hasn’t regularly attended club activities in quite some time. Uchimaki Subaru, despite being an exceptional artist who could win an award if he tried, is obsessed with drawing the perfect 2D wife. 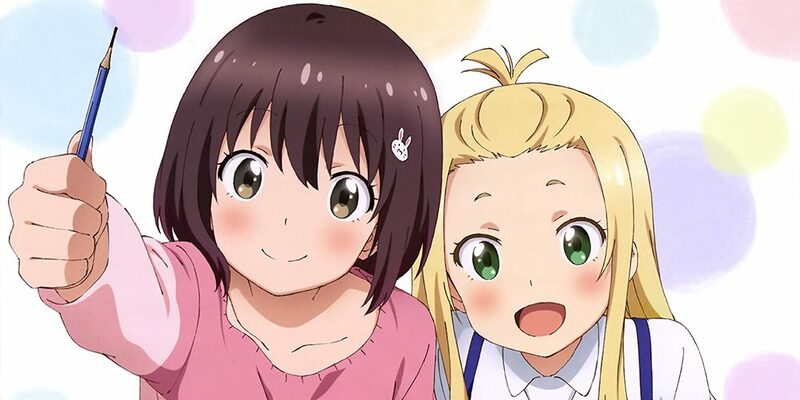 Light-hearted and comedic in tone, Kono Bijutsubu ni wa Mondai ga Aru! follows Usami as she struggles to do art club-like activities, often obstructed by her motley crew of good-for-nothings and her distracting crush on Subaru. eh complete? What about the last two eps (11 and 12)?? Artclub released ep 1-10 so I uploaded those eps in BD. Episodes 11,12 ARE there from HS or else I wouldn’t write “Complete”.